Disastrous start of season for Leganés and Villarreal who see how in three days played are the only two teams that have only added a draw, which leads them to be among the last 3 classified. Those of the Mediterranean coast, European team one more season, have fallen in their two matches as painfully local to Girona and Real Sociedad, which has condemned them to live a situation that was not lived in this town for many seasons. A point in Seville to save the zero, but an insufficient to date. Those of Madrid have a complicated season ahead. A lot of goal, but few nuts. The change of scenery has been good for the pepineros facing goal, but not to contain their own. Eight goals conceded in three matches are too many if you want to aspire to something important. Needs match in Leganés, and we are only in the third day. Leganés was one of the teams less goalscorer last season, very different from the current one where he has scored in the three matches played. 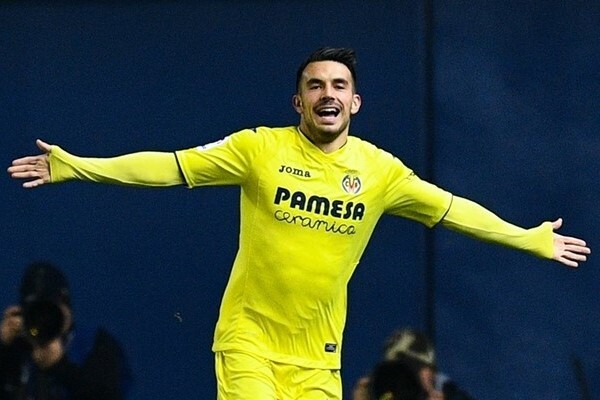 Villarreal already need a victory to not get away from the goal of the season. The Leganés has faced At. Bilbao, Real Madrid and Real Sociedad, hence its classification. Villarreal has not managed to win in Leganés in recent seasons.